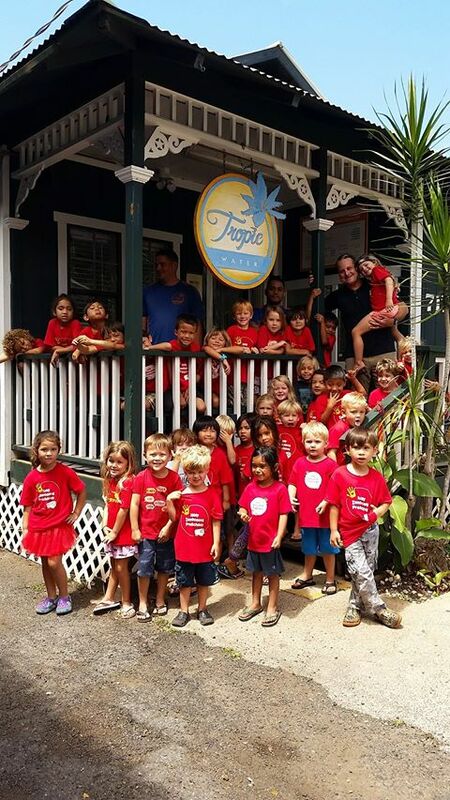 Holy Innocents Preschool visits Tropic Water store. Tropic water thoroughly enjoyed the visit of thirty plus preschoolers from Holy Innocents. On their field trip, they stopped by our store for some Ice cold refreshing water, and learned about some of the benefits of drinking water over sweet sodas and other beverages. It was awesome to see their smiling faces while filling up the school’s water bottles at our fill station. 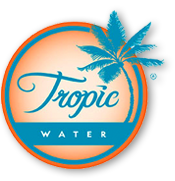 Tropic water is so happy to be able to be a part of our community, and help our local Keiki.